Whatever your mailing volume, we have a franking solution that will suit your need with cost effective, tailored mail room packages and exceptional aftercare. Ashcroft Mailing Solutions Ltd was established in 1998. 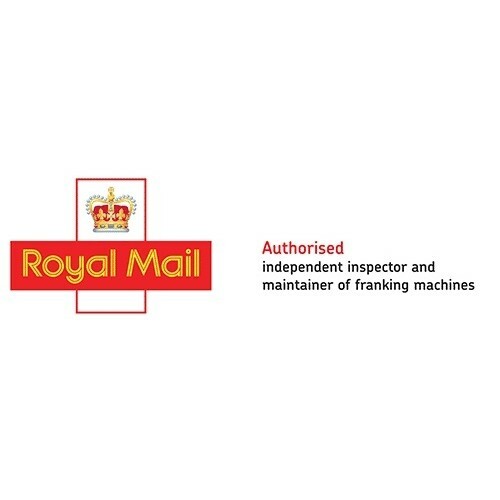 Over the years we have grown to become one of the largest Royal Mail authorised suppliers, inspectors and maintainers of franking machines in the country. Our team of knowledgeable experts will carry out a survey to establish the most cost effective and suitable franking machine for the amount of post sent. Efficient - we can install the machine a few days after receipt of the order. 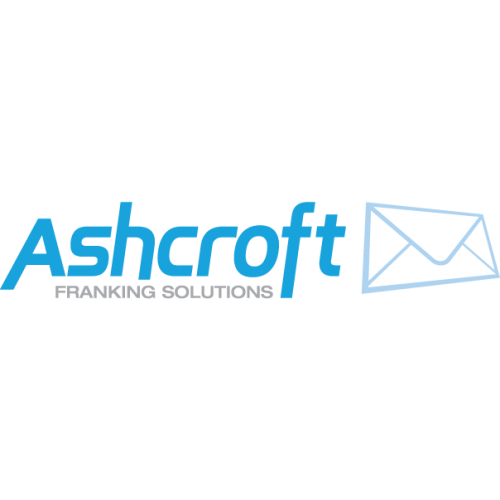 Ashcroft Mailing Solutions supply franking machines throughout the UK and when correctly recommended a franking machine can last between 6-10 years. We offer personalised after sales support which is ‘second to none’ and we are on hand to help with any issues after installation, from replacement ink cartridges through to maintenance. 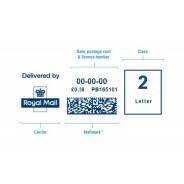 Did you know that by using a Mailmark franking machine you can save up to 35% over stamps and up to 7% over standard franked mail? 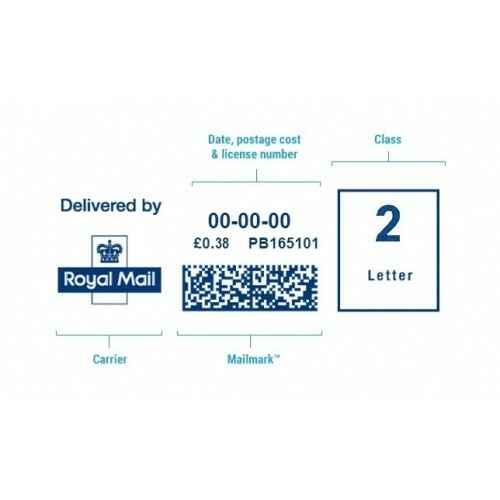 Mailmark promises to always offer the cheapest postal rates and comes with a host of other benefits including an option for pre-paid reply allowing important documents to be returned to you at no cost to the customer. 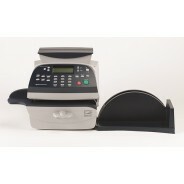 We classify our franking machines by three levels of volume, and recommend solutions based upon your individual needs. High Volume - 50 items and above - Ideal for large volumes of post, mailshots and invoicing. Ashcroft have been fantastic right from the off! Having put up with certain larger scale suppliers for a number of years we decided to review our mailing solution. Ashcroft were extremely informative, reliable and friendly from the very beginning. Nothing has been too much trouble and I have never been made to feel silly, even when asking a silly question! The service we have received since we have been with Ashcroft has been second to none!